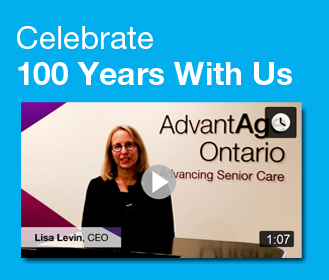 Individuals who have an interest in not-for-profit seniors’ care and who are not affiliated with a provider or commercial organization are welcome to join AdvantAge Ontario as a Personal Member. The 2019 membership fee is $143. Access our on-line Careers employment service for members that lists available positions within member organizations. Access the members-only section on our website for up-to-date information on long term care issues and developments, and to access member programs and services.